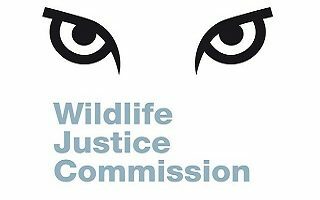 The mission of the Wildlife Justice Commission (WJC) is to help disrupt transnational organised wildlife crime by exposing criminal networks and the corruption that enables them to flourish by empowering – or, if need be, pressuring – governments to enforce their laws. The objective of their investigations is to activate justice for wildlife and for the source communities affected by illegal wildlife trade. WJC’s scope encompasses illegal trade by organised transnational criminal networks in endangered wildlife species, timber and fisheries.